GL General Industries Corp is your engineering and Procurement Company. Our services include extensive inventories and competitive pricing with a global knowledge of supply chain solution systems as well as value added services and custom products. Service beyond the call of duty has become a hallmark of GL General Industries Corp making us a leader in our field signifying our commitment to consistently providing quality products, customer service and technical support to the global market. 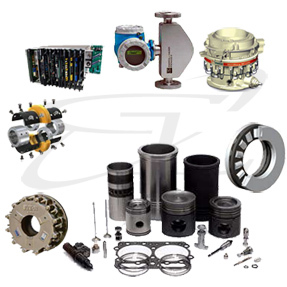 GL General Industries Corp offers a significant advantage to its clients worldwide through the utilization of an integrated engineering, procurement for parts and construction management approach to all its projects, be they big or small.